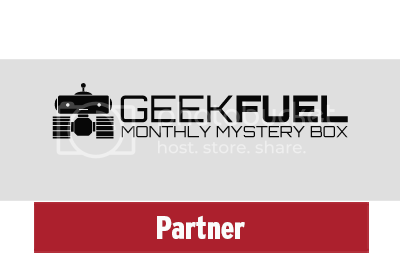 The Chicago Comic & Entertainment Expo (C2E2) is all set for April 26th-28th at McCormick Place in Chicago. 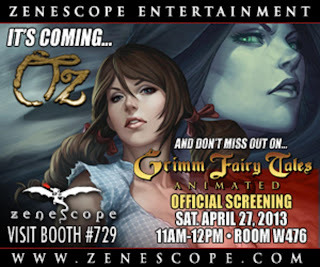 Zenescope Entertainment has announced its plans for C2E2 2013. Zenescope will have an exhibition booth and will be offering several limited edition exclusive comics that features cover art by industry favorites like Mike DeBalfo, Jamie Tyndall, and Paulo Siqueira. 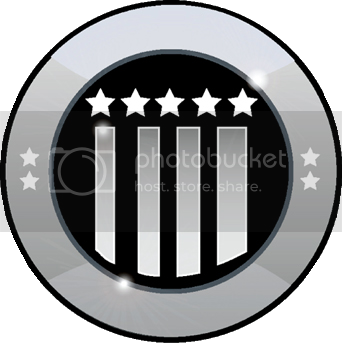 Since it was founded in 2005 by Brusha and Ralph Tedesco Zenescope Entertainment has quickly grown into one of the top comic book and graphic novel publishing companies in the world. 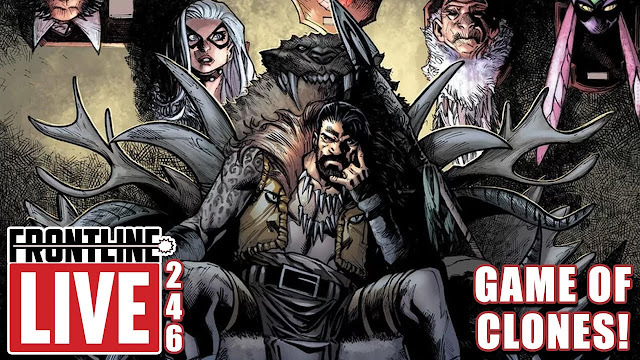 Zenescope's Grimm Fairy Tales and subsequent spinoff series such as Wonderland, Neverland and Robyn Hood, which put a dark twist on classic fables, are some of the best-selling and longest-running original independent comic books on shelves today. Zenescope is bringing the talent to booth 729 with their Editor-in-Chief, co-founder, and writer, Ralph Tedesco (Grimm Fairy Tales, Salem's Daughter) who will be signing Friday and Saturday. Also appearing will be writer Mark L. Miller (Jungle Book) and artists Nei Ruffino (Grimm Fairy Tales, Wonderland), Franchesco (Grimm Fairy Tales, Wonderland), Larry Watts (Robyn Hood) and others to be announced (TBA). One of the main highlights of the show for Zenescope fans will be the premiere of the Grimm Fairy Tales Animated pilot episode directed by Jon Schnepp (Metalocalypse) and created by Zenescope Entertainment, Titmouse Animation, and Schneppzone, Inc. The pilot features the voices of Lena Headey (Game of Thrones, 300), Briana Evigan (Step Up 2, The Devil’s Carnival), Robert Forster (Olympus Has Fallen, Jackie Brown) and Chris Hardwick (Nerdist) and character designs by artists Alex Pardee, Eric Powell, Bill Sienkiewicz and other top industry talent. 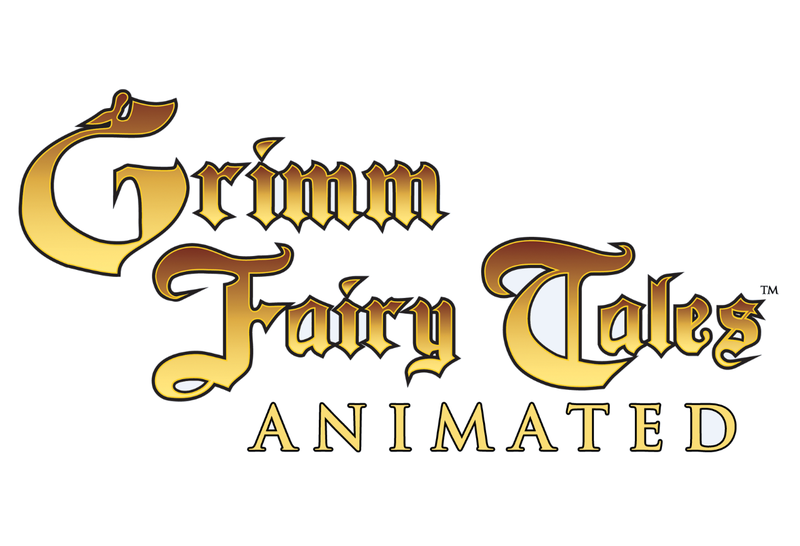 Make room in your schedule for the “Grimm Fairy Tales Animated” Panel which will be hosted by Zenescope’s Ralph Tedesco who also served as one of the producers and writers of the pilot. The panel will be held on Saturday, April 27th from 11:00am to 12:00pm in Room W476. For more information about Zenescope’s attendance at C2E2, including appearance and signing times, visit Zenescope.com or follow their updates on Facebook and Twitter. 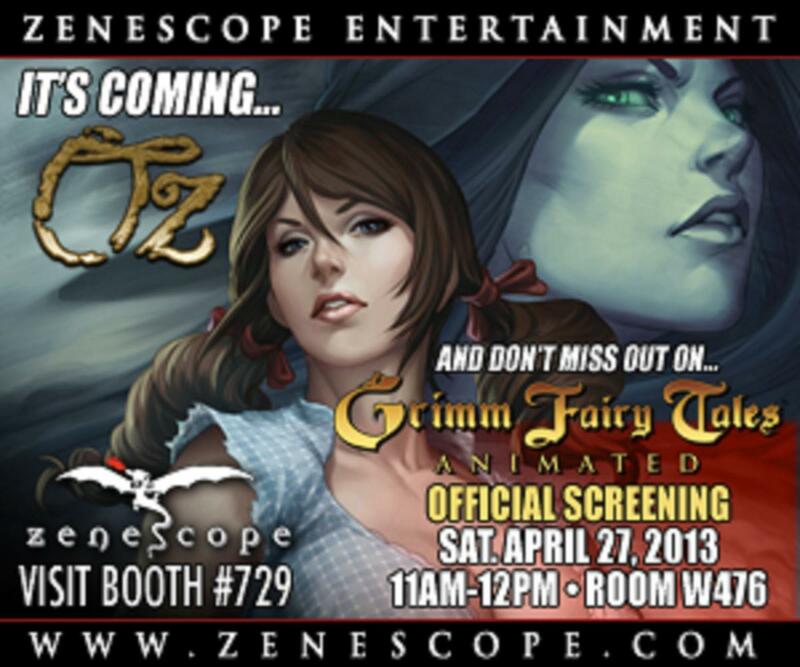 Let us know if you’ll be attending C2E2 2013, and what you think about this announcement from Zenescope Entertainment in the comments.